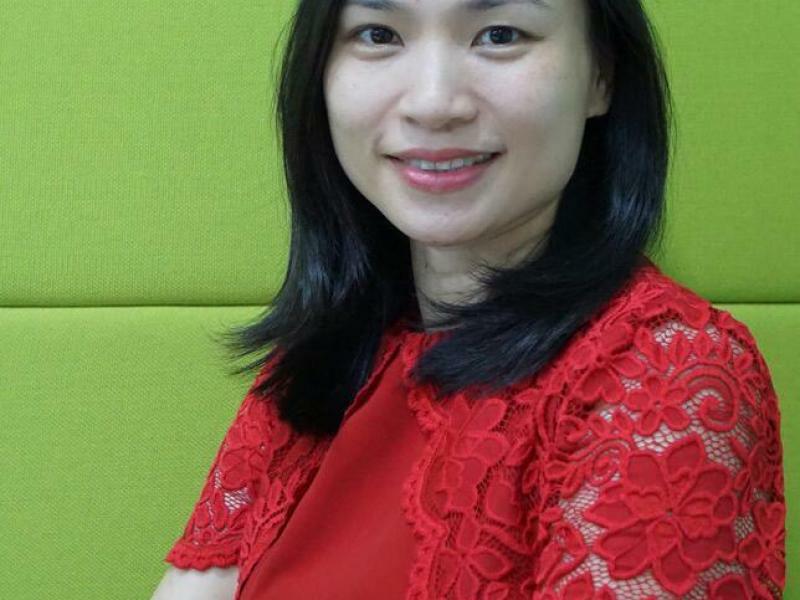 I am a Vietnam mature female student, doing a Business Master course in The University of Auckland from Mar 25th 2019. Besides looking for a convenient place, I am also interested in learning different culture, hence looking for a home stay with international hosts. I am a tidy person who respect privacy & quietness while love to participate in relevant family activities. I love children, pets and open spaces. My hobby are reading, yoga or exercise, music, movies and outdoor activities. I would love to have hosts who are working professionals, share my interest of culture exchange and welcome me for certain family activities. I have a 7 years old kid at home country therefore a family with kids around 5 - 10 years old are great with me. I would love to live not further than 10 mins walk to the bus station that can reach The University of Auckland - City campus no more than 15 mins. I would love to have my own private bed room and toilet. Bedroom at least 15m2 and to be furnished with a king single bed, heater, wardrobe, desk, chair, reading lamp, and should include electricity, water, and internet. Shared bathroom, kitchen, lounge is fine with me. Meals are optional or by occasion.